Coffee and Roses - Life as an Eternal Optimist: It's almost P-Day! Woooooo-hoooo!! 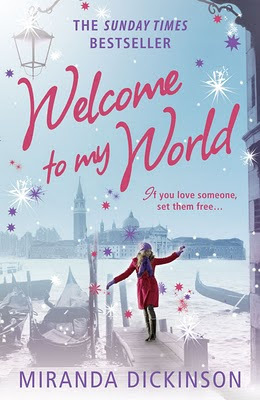 I am very proud to announce that Welcome to My World! is officially unleashed tomorrow! Some of my lovely twitter friends have told me they've already seen it in their local bookshops and several of them are reading it already - eek! What's so strange is that this is the 400-page Word document that has, in one form or another, been a major part of my life all year. 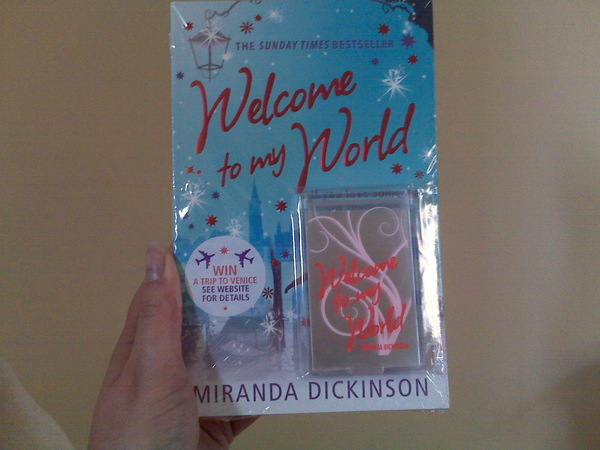 To see it finally unleashed in all its sparkly glory on the bookshelves of my favourite shops is impossibly wonderful. If you'd told me three years ago that this would be happening, I would have thought you'd been sneaking a snifter of Christmas sherry a month early... There's no other word for it: it's wonderful. Right. I'm off to sneak into a bookshop and revel in the sight of my books out in the big wide world - woo-hoo! Congrats on tomorrow! I can only imagine how excited you are! And your cover? Awesome! Congratulations!!! Happy Book Birthday!!! I posted a little shout-out on my blog & twitter to show my love! I'm still waiting for both novels in the mail (Squee!) and can't wait to dig in and share my thoughts! I know I'm giong to love! The cover alone is breathtaking! came over from Jens blog..congrats on the launch. How amazing! Congratulations. I found your blog by way of Jen. Your book looks awsome! Congratulations! Your book looks awesome! Got to your blog by Jen's suggestion. Much much congrats and warm wishes. Very cool. Happy Birthday to your book!!! So exciting! Congratulations! I am celebrating your creative success! Found you through Jennifer's site 'unedited.' Very happy for your success and wish you all the best. You are living every writers dream. 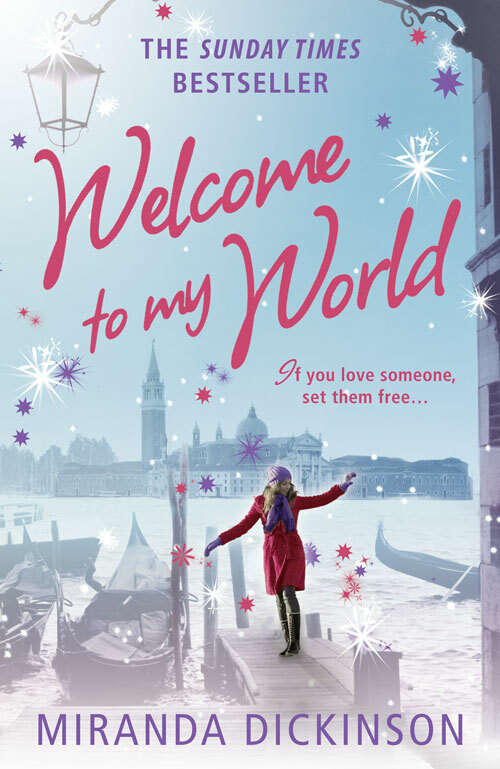 Welcome to My World - first reviews! !